Here is a close up of my topper. 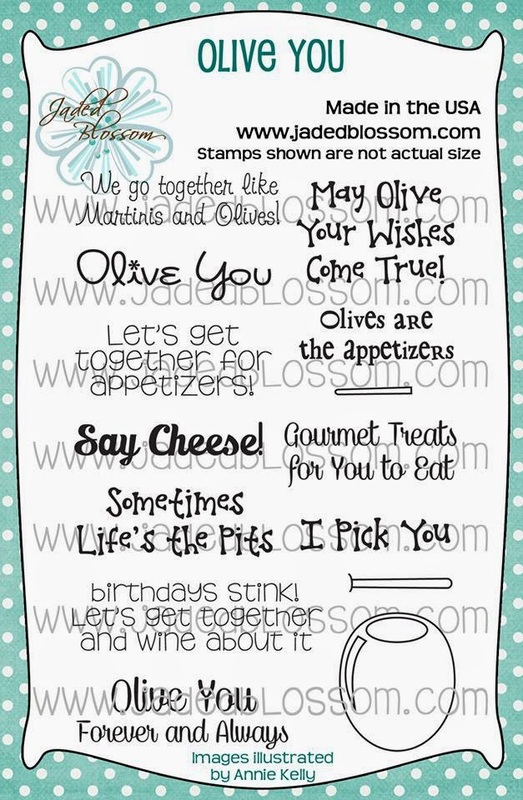 I cut the olive out after i stamped it on patterned paper. The sentiment is embossed. Love this! The little heart in the middle of the olive is so cute! 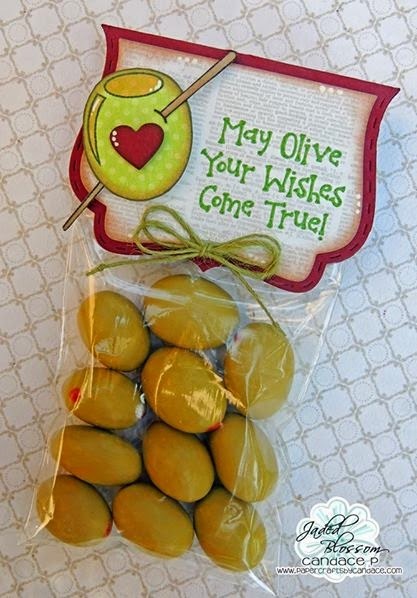 Too Cute and looks really good even though I don't eat Olives. This is awesome!!! Love the way you did the olive! Super fun packaging! 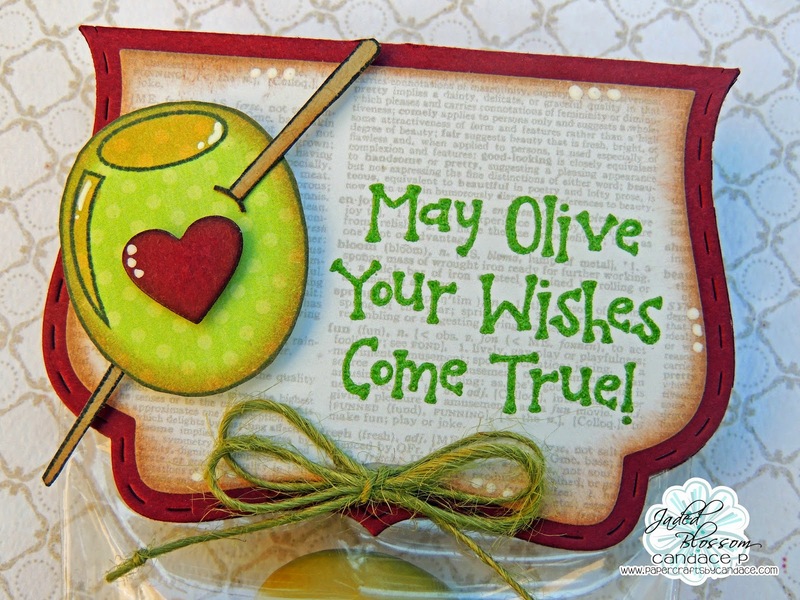 You girls always do such a fabulous job on coordinating the candies with the sentiments so well! OLIVE this!! Such an amazing project.. those candies are so "olive" looking. love it !!! 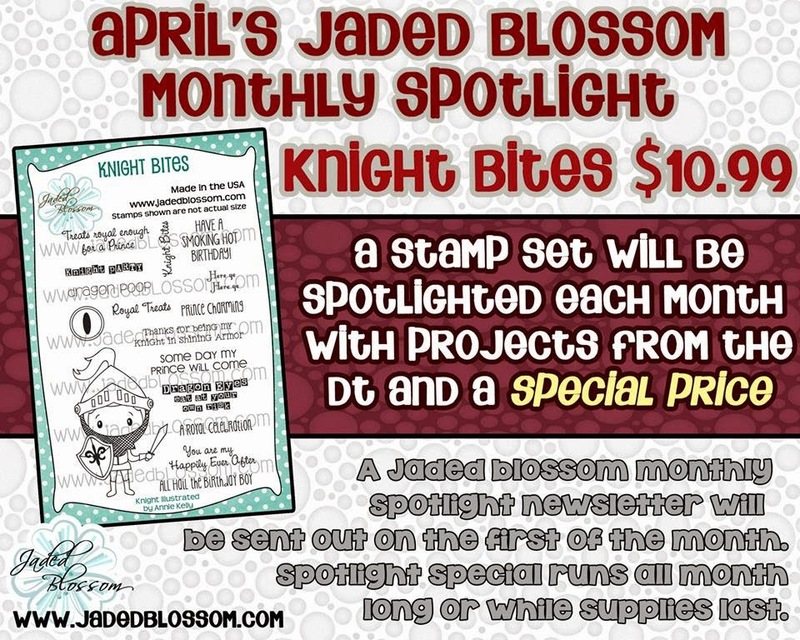 the embossing looks awesome !!! love the embossing!!! and such a good idea putting the heart on the olive!! What candy store do you have that has such super cool candies? Just found your blog through Pinterest. Such awesome projects!